Undated Alabama Department of Corrections photo of Christopher Lee Price. Lynn's wife, Bessie Lynn, testified she was in an upstairs bedroom watching television when she heard a noise. She said she looked out a window and saw a person dressed in black in a karate stance, holding a sword above her husband's head. Lynn, a minister at Natural Springs Church of Christ, had returned home with his wife from a church service before the slaying. Bessie Lynn said she went outside to help her husband, but two men ordered her back in the house and demanded money and any jewelry and weapons they had. After being arrested, Price initially told police it was an accomplice that killed Bill Lynn. An autopsy showed that Lynn had been cut or stabbed more than 30 times. After Lynn's conviction in the killing, a jury recommended a death sentence by a vote of 10-2. In last-minute legal filings, attorneys for Price have sought to stay execution plans over Price's request to be put to death by nitrogen hypoxia. His attorneys argued that the state was planning to execute Price with a drug combination that has been linked to problematic executions while agreeing to execute other inmates by use of nitrogen hypoxia. Although Alabama last year authorized nitrogen as an execution method, it has not developed a procedure for using it or carried out any death penalty using the gas. The 11th U.S. Circuit Court of Appeals on Wednesday declined to halt Thursday's execution plan. 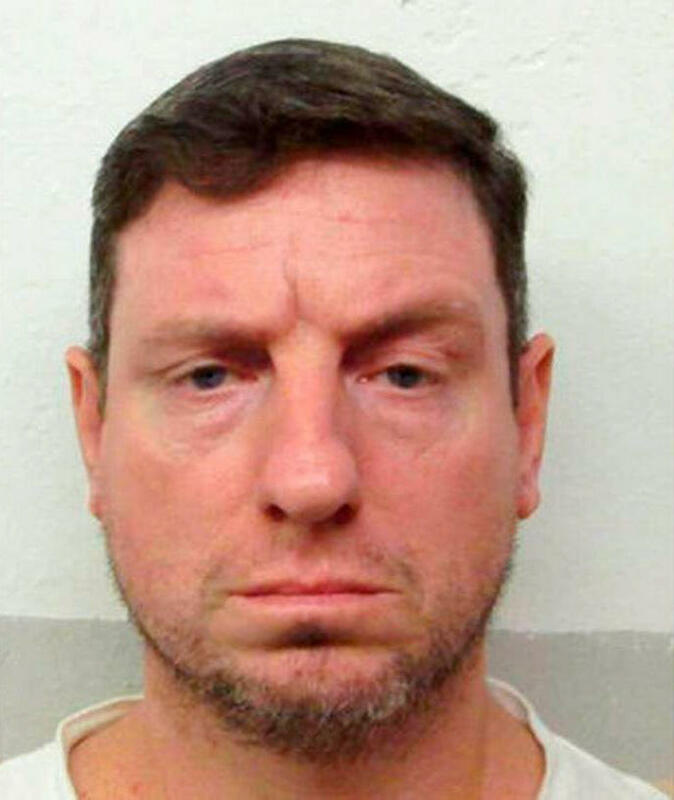 The appellate judges said Price did not have an equal protection claim because all death row inmates had an opportunity to select nitrogen as their preferred execution method after the law was approved, but that Price missed the deadline for making a selection. According to the state, some 48 of the more than 170 inmates on death row have elected to be put to death by nitrogen hypoxia. As states have had trouble obtaining lethal injection drugs, Alabama in 2018 authorized nitrogen hypoxia as an alternative for carrying out death sentences. Proponents of the change argued nitrogen would be readily available and hypoxia would be a painless way to die. If carried out, the execution would be Alabama's second this year.